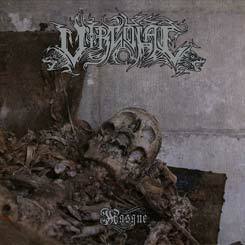 Death Metal from France, sophomore album. Complex yet dark, for some reason I wouldn't fear to use a word "decadent" Death Metal. Intense!